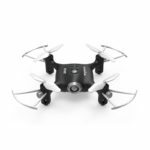 This 4-channel quadcopter is an incredibly compact flying machine that shares a lot of features found in full size drones such as headless flight mode, automatic take-off and landing and the ability to perform mid-air flips. 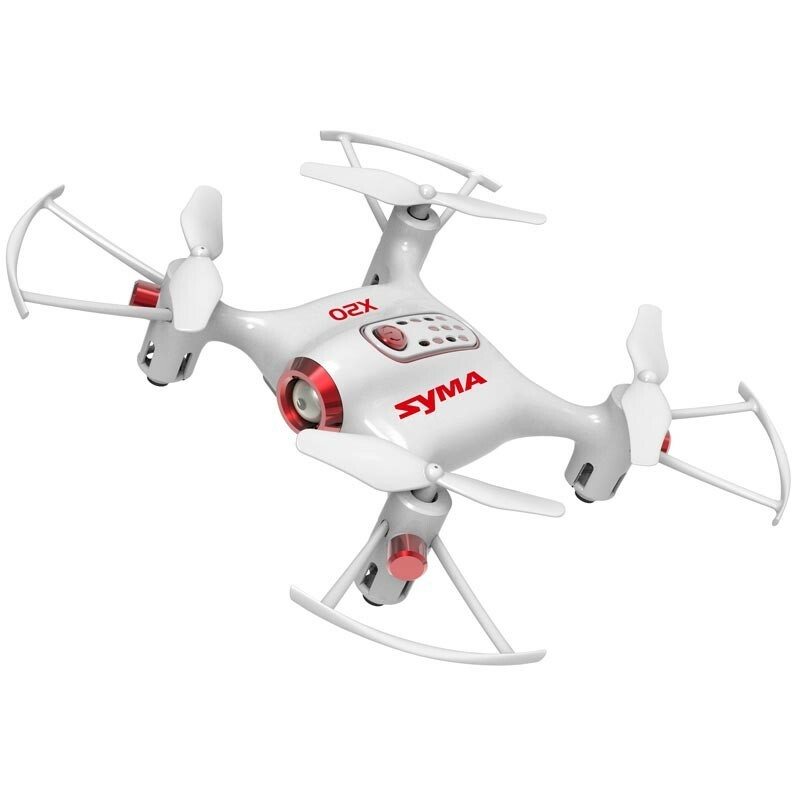 Miniature Syma drone that’s perfect for both indoor and outdoor flights. 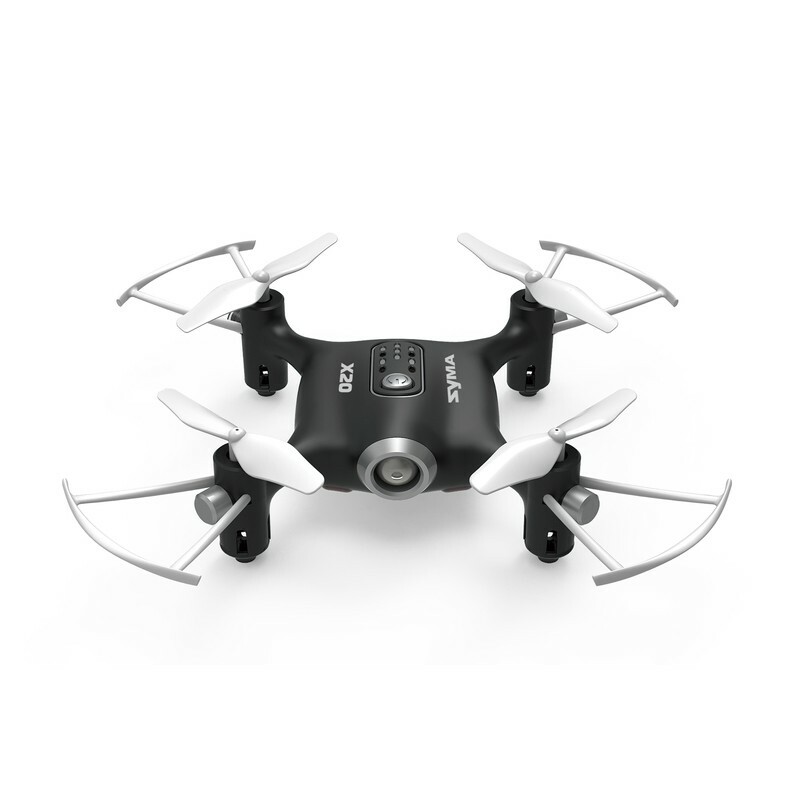 This 4-channel quadcopter is an incredibly compact flying machine that shares a lot of features found in full size drones such as headless flight mode, automatic take-off and landing and the ability to perform mid-air flips. 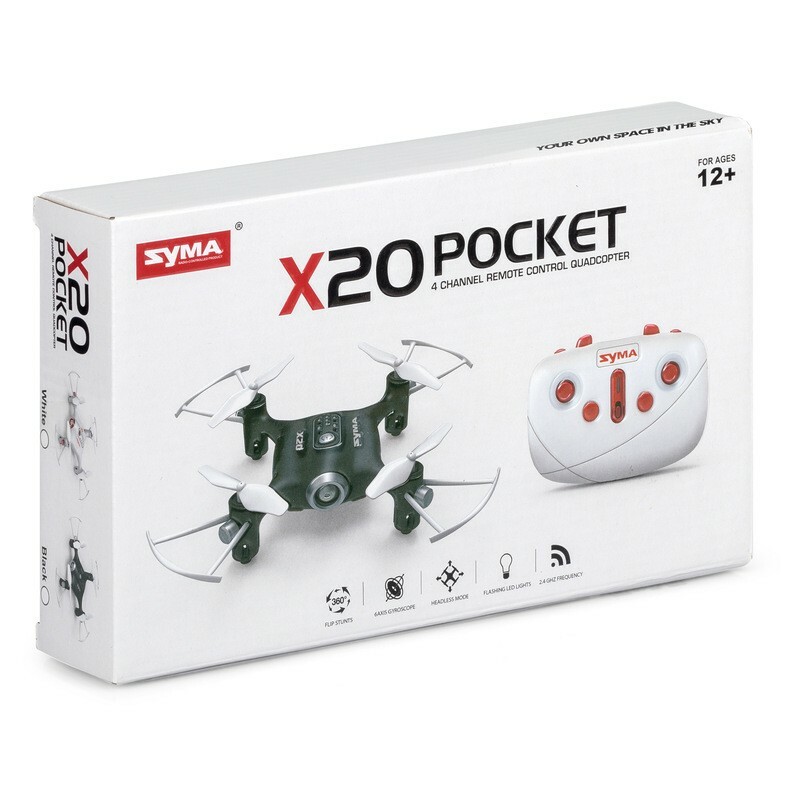 Not only that, but it also has all of the quality features you’d expect from the Syma name including the latest in gyrostabilisation technology that keeps the drone steady in the air. Requires 4 x AA batteries. Drone is 10.5cm wide.